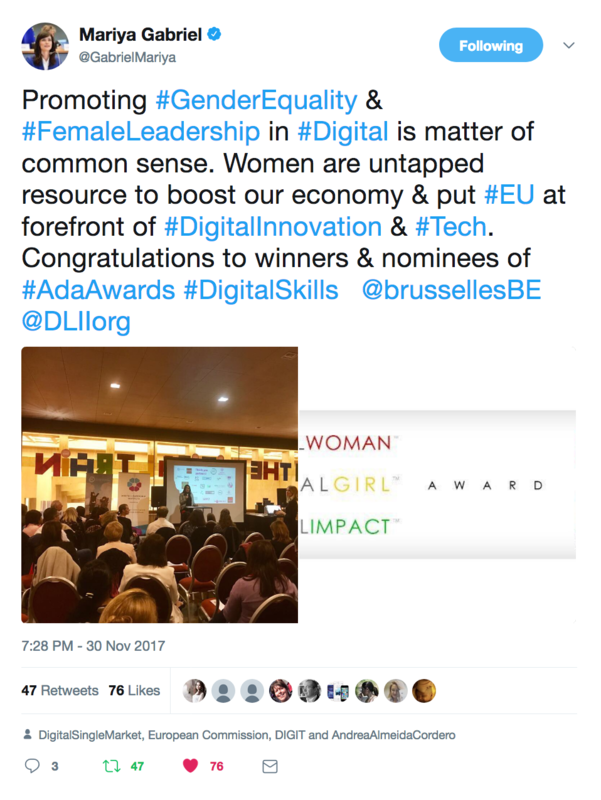 On 30 November 2017 at BeCentral in Brussels, the Digital Leadership Institute and its partners welcomed over two hundred key stakeholders and community members to celebrate the fifth edition of the European Ada Awards and to share the success stories of the 2017 Digital Brusselles project with support from the Digital Belgium Skills Fund. 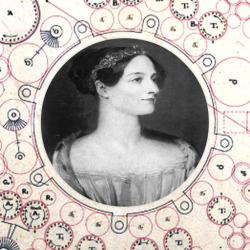 The Ada Awards are a long-standing pledge to the European Digital Skills and Jobs Coalition that recognise top European girls and women in tech and the organisations that support them. Ms. Cheryl Miller, DLI Founder, opened the evening with a warm thank you to DLI supporters, followed by keynote presentations from Ms. Céline Vanderborght, Brussels Region Smart City Manager and Ms. Andrea Almeida Cordero, Member of Cabinet for Ms. Mariya Gabriel, European Commissioner for the Digital Single Market. Both speakers committed their support and that of their stakeholders to active engagement of girls and women for fulfilling the vision of an inclusive digital Europe. A subsequent tweet about the event by Commissioner Gabriel was very well received on Twitter. Opening presentations were succeeded by graduation of over sixty participants from the 2017 Digital Muse After School program with Ms. Valentina Cala DLI Digital Creative Manager, and from the first-ever cohort of the CYPRO “First Steps” program with Ms. Mai Ensmann, DLI CYPRO Coordinator. A particularly moving moment of the evening came about when, as part of her pitch for the Brussely platform, Ms. Safia Bihmehdn read a poem she composed about her participation in the Move It Forward for Women in Media event, which as the poem describes, inspired her toward a whole new direction in digital entrepreneurship and in celebrating the youth and diversity of Brussels. The final highlight of the evening was the 2017 European Ada Awards, launched with inspiring keynote presentations by Ms. Dinah Barret, Senior Solutions Architect for EMEA at Amazon Web Services, and Ms. Gabriela M. Juric, 2016 European Digital Girl of the Year, and co-hosted by Ms. Miller and Ms. Loredana Bucseneanu, DLI Strategy Officer. 1. 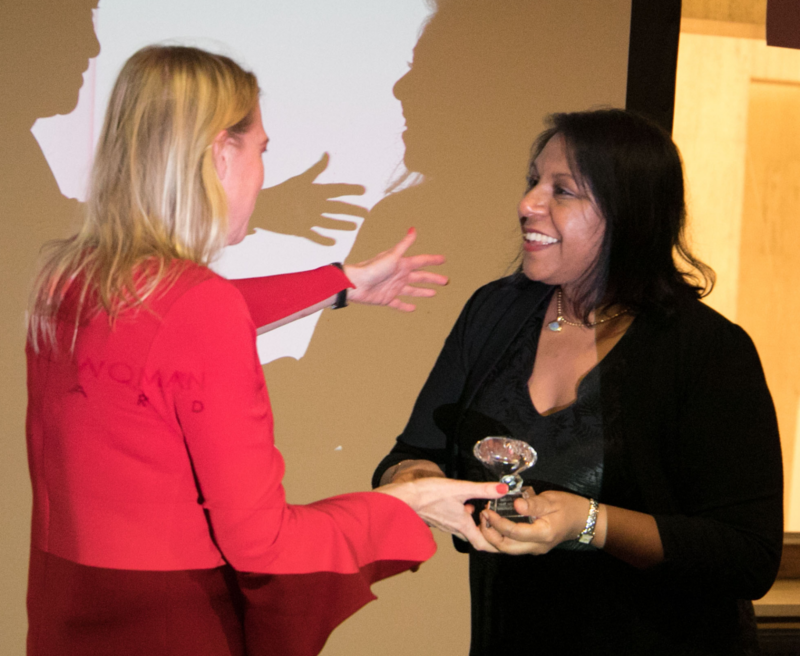 Ms. Pascale Van Damme, Vice President and General Manager at Dell EMC Commercial Belux, is 2017 European Digital Woman of the Year, as announced by Ms. Austeja Trikunaite, Secretary General of CEPIS. 3. Teen-Turn of Ireland is 2017 European Digital Impact Organisation of the Year Award, as announced by Ms. Michela Palladino, Director of European Policy at Developers Alliance. 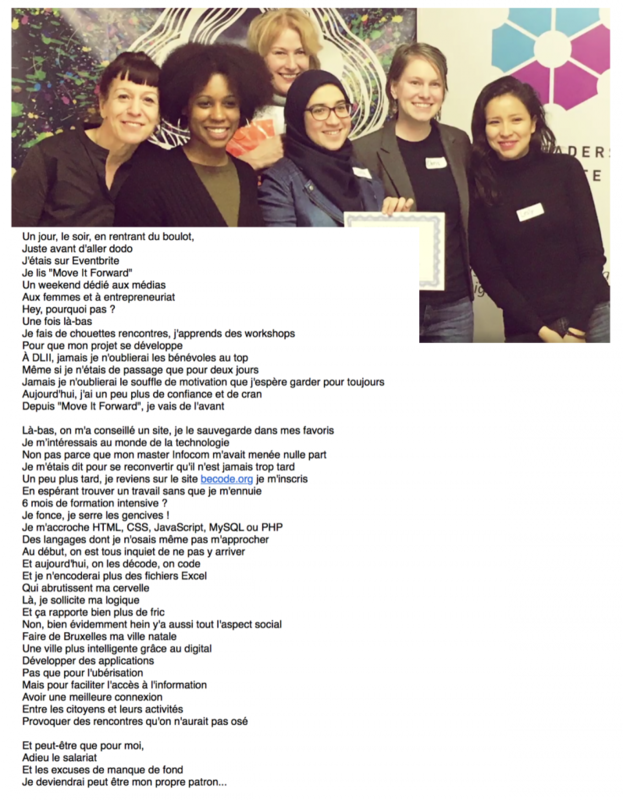 The 2017 European Ada Awards and Digital Brusselles celebration concluded with a reception catered by From Syria With Love, an organisation led by recent Syrian women refugees to Belgium that Digital Brusselles is honoured to support. The Digital Leadership Institute and Digital Brusselles would like to thank the speakers, judges, partners and sponsors of the 2017 European Ada Awards and Digital Brusselles celebration, including the Digital Belgium Skills Fund, Amazon Web Services, European Institute of Technology, CEPIS, European Schoolnet, Edosoft, GSMA, Developers Alliance and BeCentral. 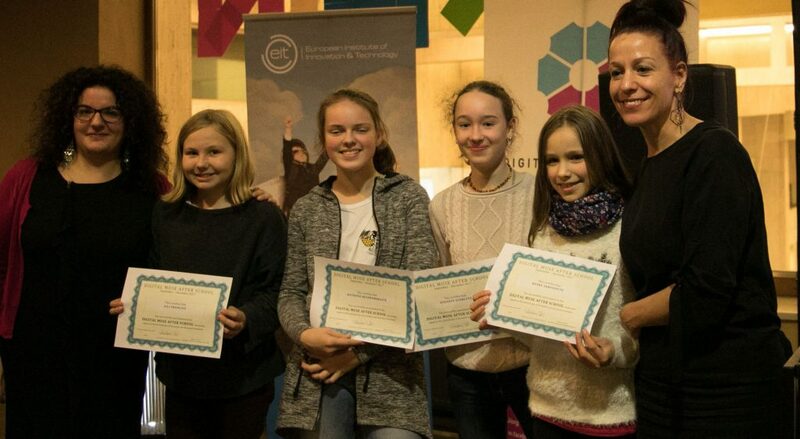 Congratulations to all the girls and women recognised by this year’s Ada Awards and Digital Brusselles celebration. We are looking forward to welcoming even more of you again next year!